The case, in stainless steel, measures 38mm. It has an AR-coated sapphire crystal and it is water resistant to 100 meters. 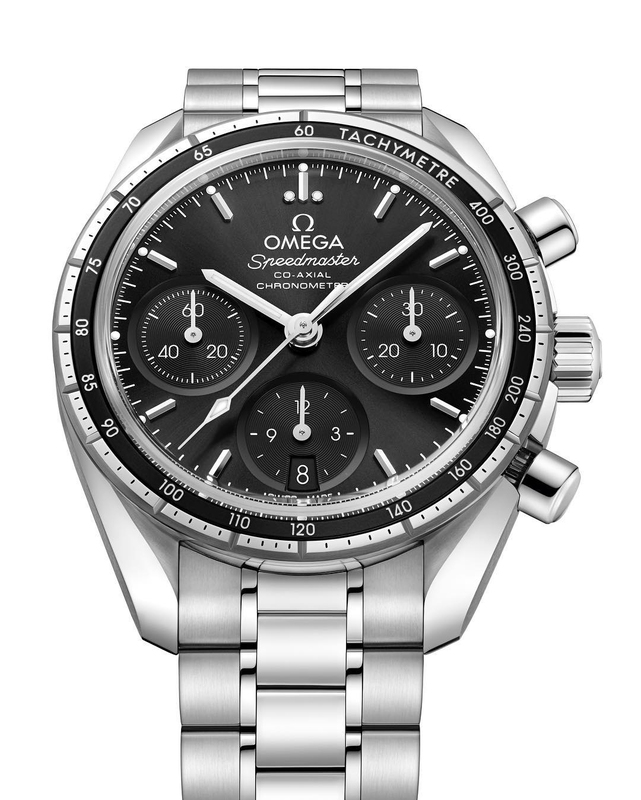 It features a tachymeter scale on a black aluminium ring. The caseback is stamped with the Speedmaster's Seahorse medallion. 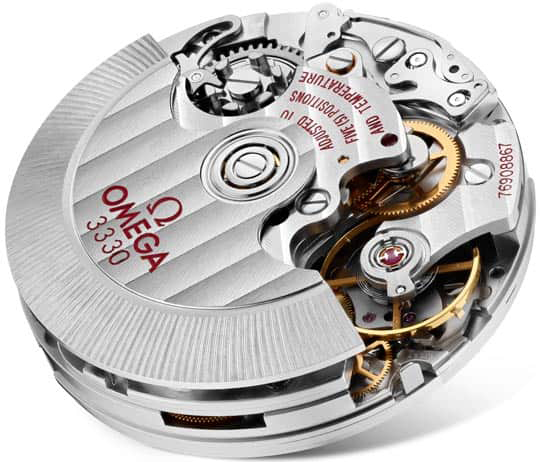 Movement is the Swiss automatic Omega caliber 3330 with 31 jewels, 28,800 vph and a power reserve of 52 hours. Column-wheel chronograph with Co-Axial escapement and silicon balance spring. It is chronometer certified. 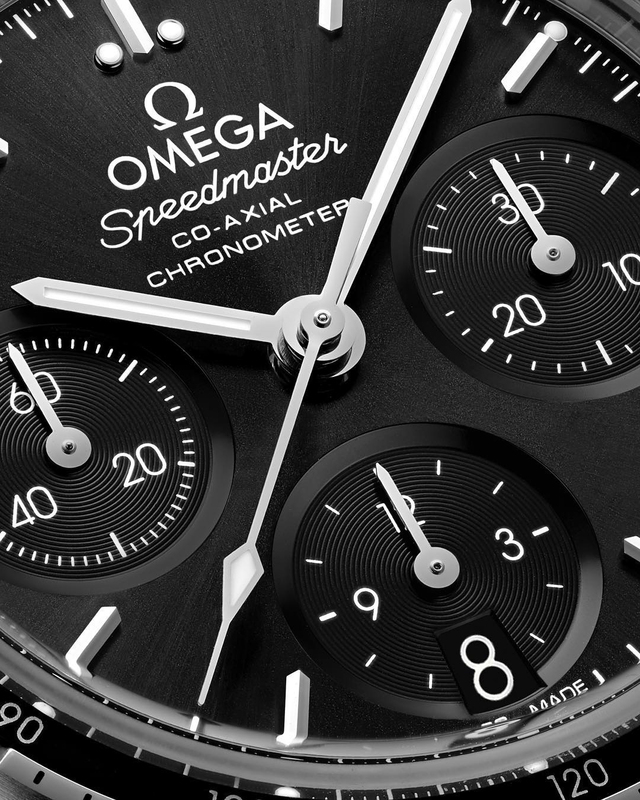 The sun-brushed black dial has rhodium-plated indeces and hands with SuperLuminova. It comes on an 18mm stainless steel bracelet.